Baking is one of my most cherished hobbies. I often find myself baking unhealthy treats, which is something I’ve tried to slow down on. Instead of quitting the kitchen for good, I’ve been looking for healthier alternative recipes that aren’t full of outrageously expensive ingredients. It’s not always easy to find these healthy recipes, but whenever I find one that’s actually delicious, I need to talk about it! 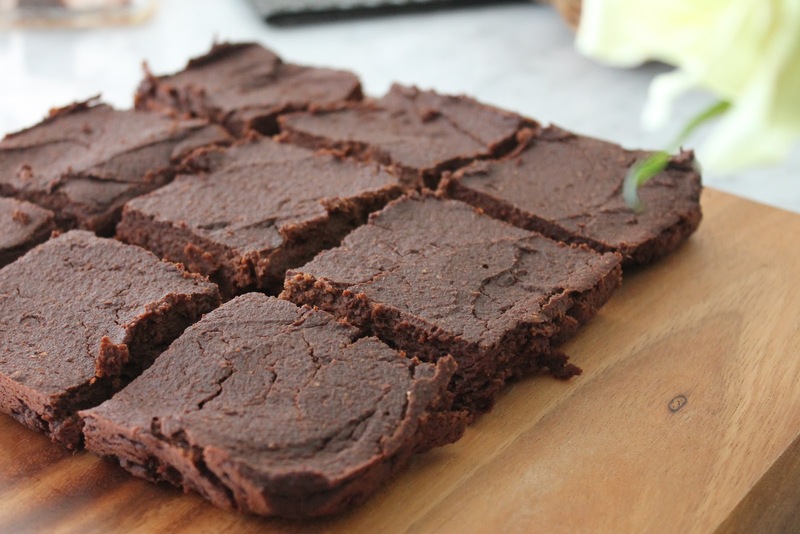 The newest addition to my roster of AMAZING healthy recipes is this sweet potato brownie recipe. It’s moist, paleo, vegan, gluten-free, and deeeee-licious! This recipe uses natural sweeteners that are WAY better for you than artificial ones. What else makes it so healthy? If you’re trying to cut down on sugar, the sweetness of sweet potato may fool you into believing it’s bad for your pancreas; however, sweet potatoes improve blood sugar in people with type 2 diabetes, regardless of their seemingly high Glycemic Index (GI). Anthocyanin (what makes a sweet potato orange) is full of anti-inflammatory health benefits. These benefits are found in brain and nerve tissue throughout the body. Sweet potatoes are FULL of vitamins A and C (which makes them great for your immune system). They also have vitamin B6, B1, B2, and B3. Maple syrup contains 54 antioxidants that help prevent diseases caused by free radicals such as diabetes and cancer? Amazing! Try this recipe and let us know how it goes. Here are a few more amazing brownie recipes you have to try!